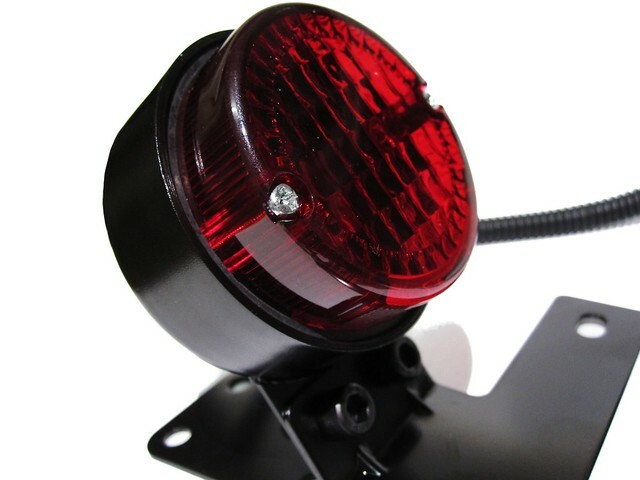 Beautiful Taillight to suit your Tracker build. Built to mount to your rear fender through 4 mounting holes. Also comes with a number plate bracket to save you the hassle of making one yourself. 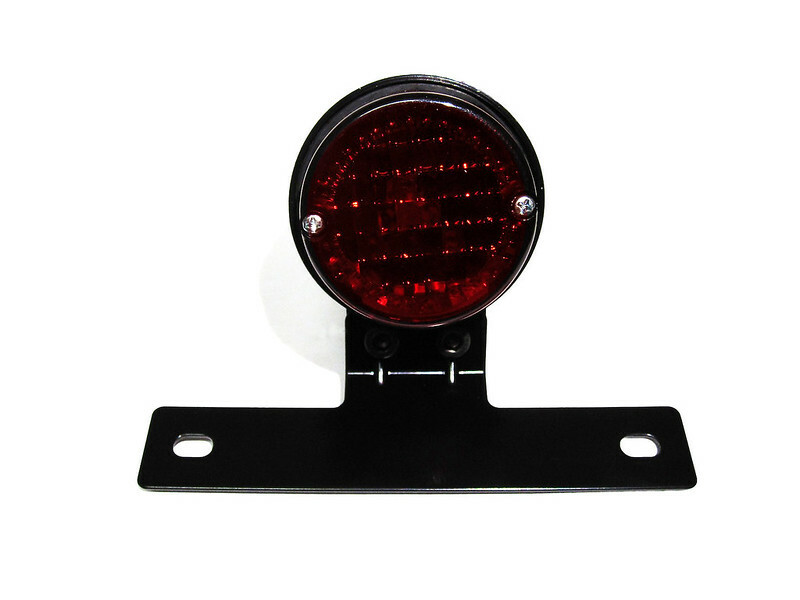 Taillight also has a clear section below to illuminate the plate.